This plant is found natively in Wisconsin ecosystems. This plant is selected from locally occurring populations of native species in Wisconsin and is uniquely adapted to our landscapes. “Nativar” is a combination of Native and Cultivar. This term is usually applied to any cultivar that originated from a native species in North America. While useful when looking for showier plants that fill the role of a native in the landscape, the label of Nativar is vague and does not guarantee a plant will be as hardy as the pure species. Regional Ecotype Nativar takes this a step further. This title is reserved for plants we know are selected from native species populations in Wisconsin. They provide the same ecosystem services of the pure species while having the improved characteristics of a cultivar, such as improved fall color, consistent flowering, or unique form. 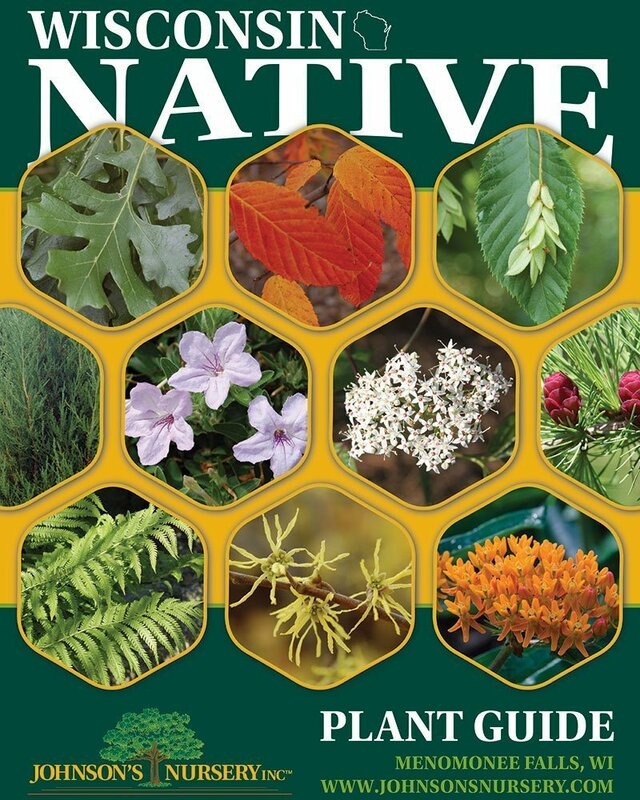 While there are many cultivars of native plants available in the market, they are listed as ‘Variety of North American Native’ in our knowledgebase unless we know their point of origin. Some examples of our Regional Ecotype Nativars include Ping Pong™ Buttonbush, North Wind Switch Grass, and Firespire® Musclewood. This plant is native to North America but is not native to Wisconsin landscapes. Native to North America means that this plant is not found naturally in Southeast Wisconsin, but is native to another part of the country. 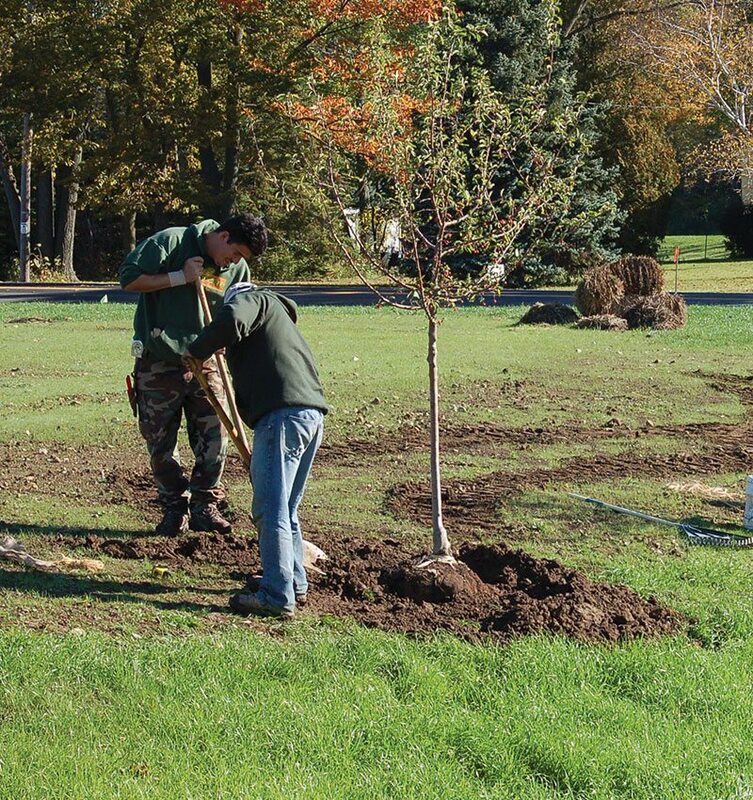 Many of our older ornamental plants are simply transplanted from other parts of the country. This category includes trees like Northern Catalpa and Eastern Redbud, whose ranges do not extend into the state of Wisconsin. It also includes evergreens like Colorado Blue Spruce and White Fir, which are native to the western United States but never extended beyond the Great Plains. While North American Natives can (and have) naturalized in some areas of our state, such as Northern Catalpa, these species were not historically found in our region. 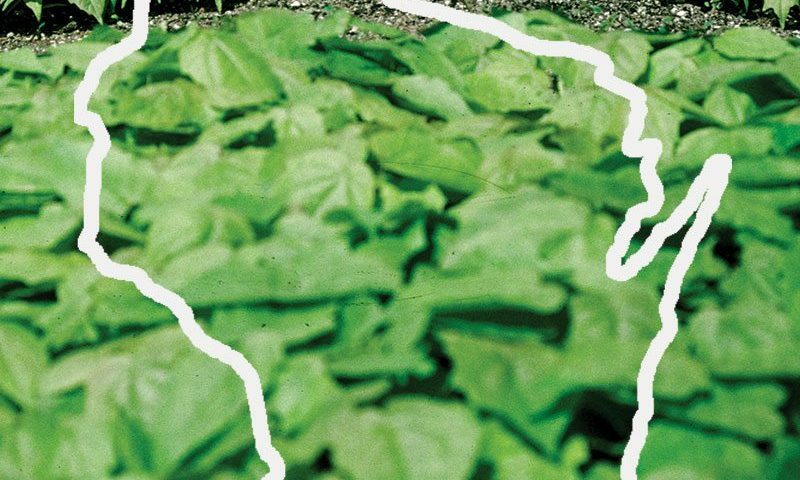 This plant is a cultivar or variety of a species native to North America, but not native to Wisconsin or selected from native Wisconsin populations. 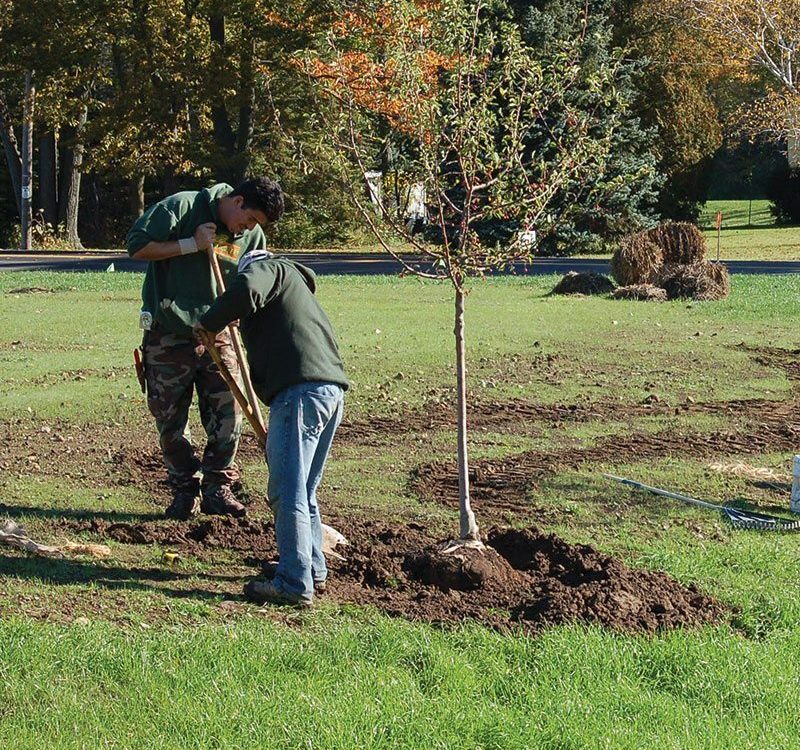 This category includes varieties and cultivars of native plants not found in Wisconsin, like Arnold Tuliptree and Shawnee Brave Baldcypress. Black Hills Spruce, while a variety of our native White Spruce, is also included in this category as it is selected from a population found in the Black Hills of South Dakota. 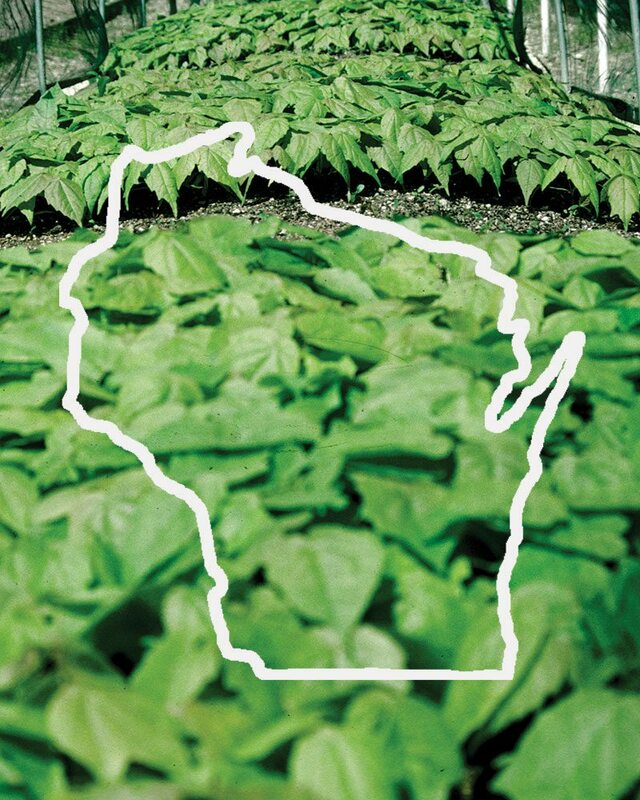 Also placed in this category are cultivars of Wisconsin Natives with unknown origins. For example, Little Goldstar Black Eyed Susan and Kobold Blazing Star are cultivars of species native in Wisconsin. 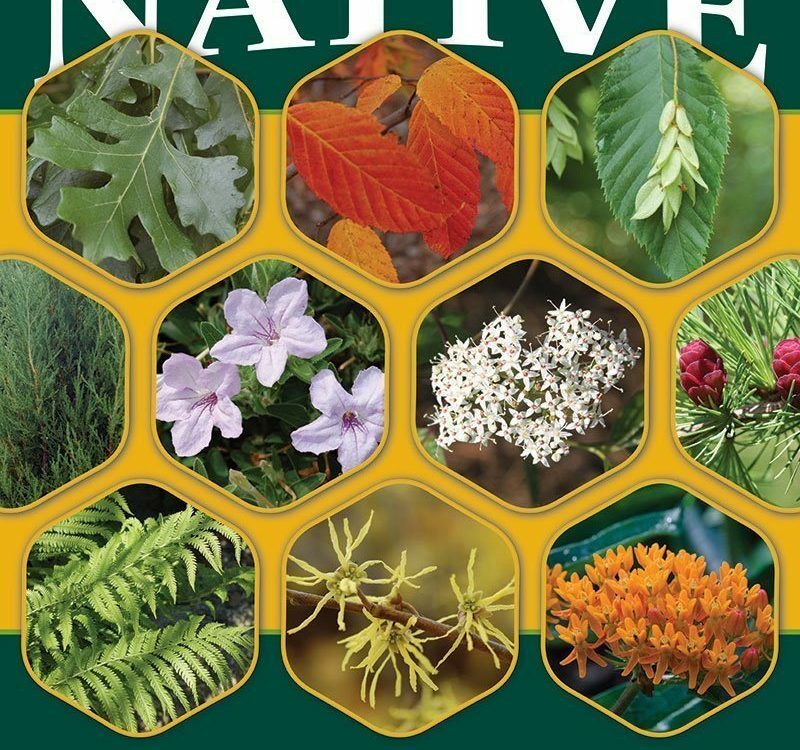 However, we do not know that they were selected from a Wisconsin seed source and have the correct phenology(HL to Mike’s Nativar article) for our native plants and wildlife. For this reason, these nativars are not given our Regional Ecotype Nativar title. This plant was introduced to North America from another continent and is not native. This plant was introduced from outside of North America. The Introduced category includes both pure species and cultivars. These plants were introduced due to their landscape applications, either as beautiful ornamentals or tough urban plantings. Unfortunately, this has led to the introduction of invasive species in the past, like Common Buckthorn or Japanese Barberry. However, not all introduced species are ticking time bombs and many have done well as ornamentals for hundreds of years. 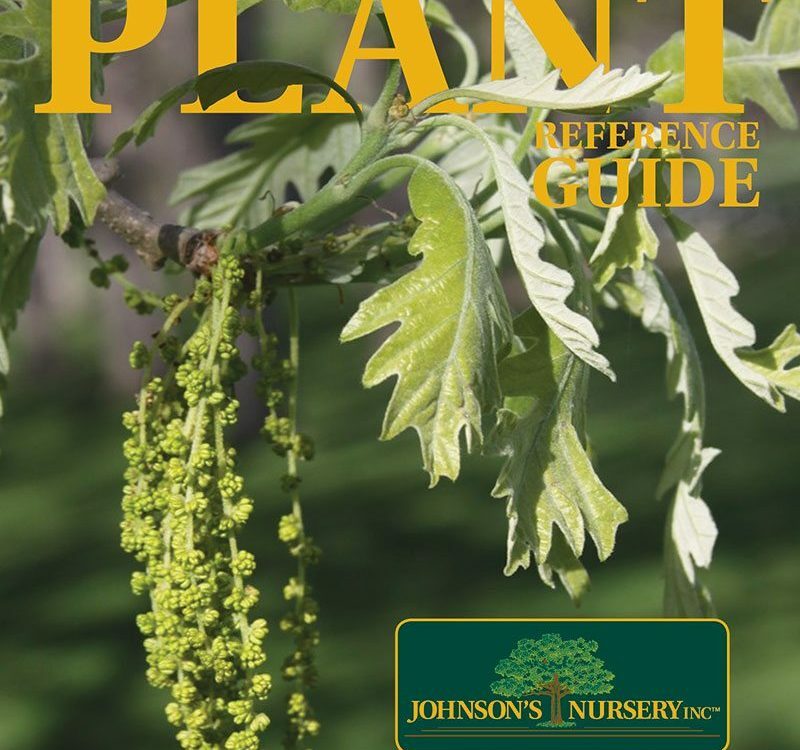 Included in this category are the graceful Ginkgo, the showy Golden Glory Dogwood, the often overlooked Seven Son Flower, and the tried-and-true Hosta. Although these plants will not provide the same ecological value as a native species, their ornamental value and urban tolerance make them well-suited in spaces where aesthetics are important, and they do lend some level of diversity to our landscapes. This plant is not native to North America and does not fit within other categories. Lastly, we have a category for plants that don’t fit anywhere else. 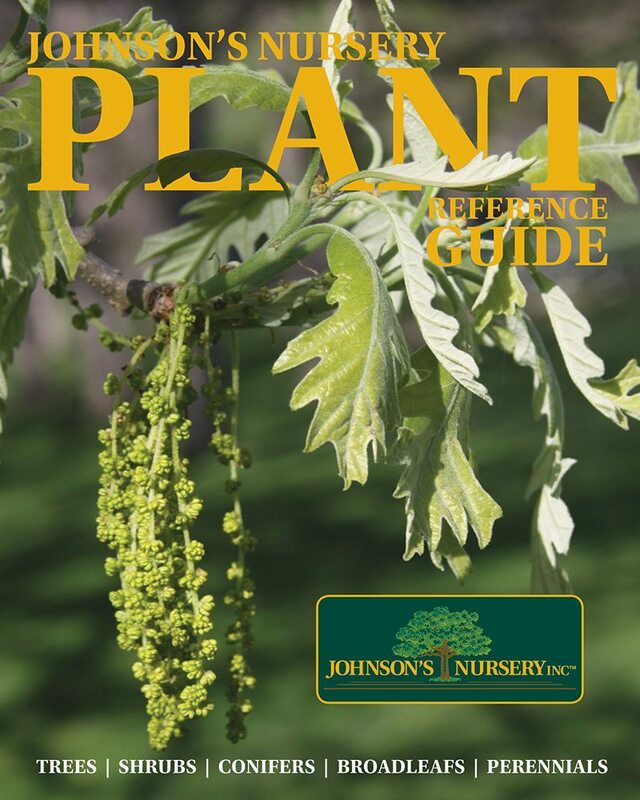 This group includes hybrids between native and non-native species like London Planetree, extensively hybridized plants that are far removed from their original parentage, and plants that were once native but have not been seen in North America for thousands of years, like Dawn Redwood. When we’re not quite sure how to categorize a plant, we use this label.